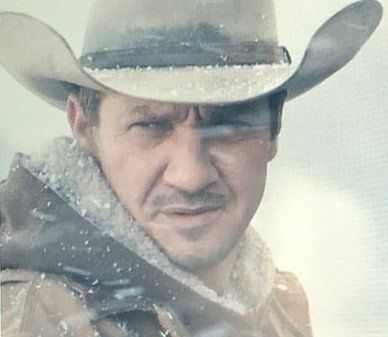 Wind River is a a thriller written and directed by Taylor Sheridan. Jeremy will portray Cory Lambert, who works for the Game and Fish Department as a hunter of larger predators. After he stumbles upon the body of a teenage girl in the wilderness, Cory is recruited to help a rookie FBI agent (Elizabeth Olsen) who is unfamiliar with the terrain as she hunts down the people responsible for the murder.